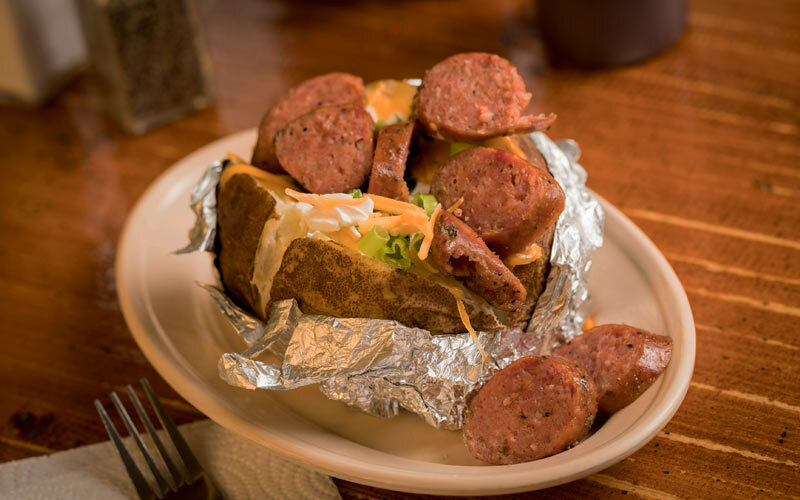 Let the food do the talking. 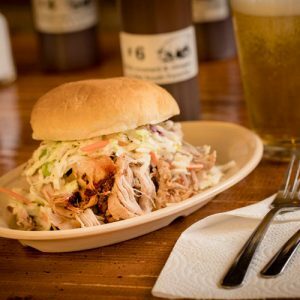 AWARD WINNING BBQ IN ALBUQUERQUE & SANTA FE, NM. Welcome to Whole Hog Café and Catering Company. 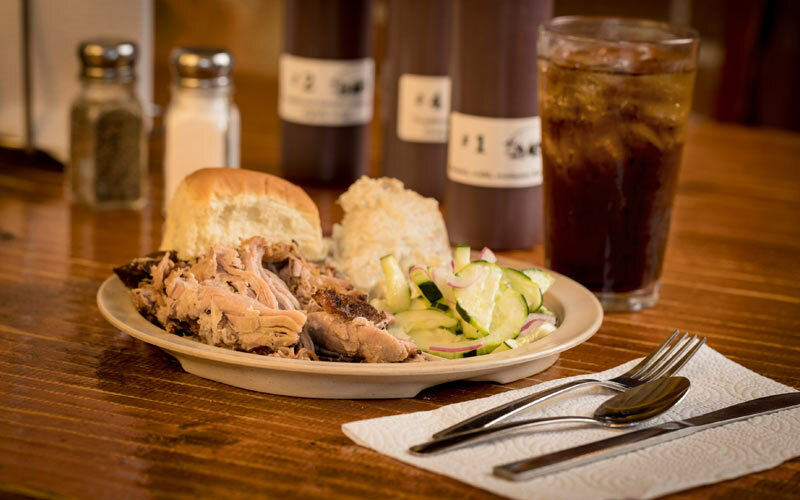 We are proud to serve you and your friends our award winning Memphis style BBQ throughout the state of New Mexico. 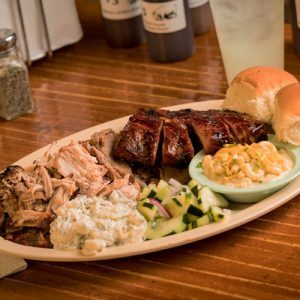 Our famous mouth watering pecan smoked meats are complimented perfectly with our 7 exceptional sauces and traditional picnic side dishes. 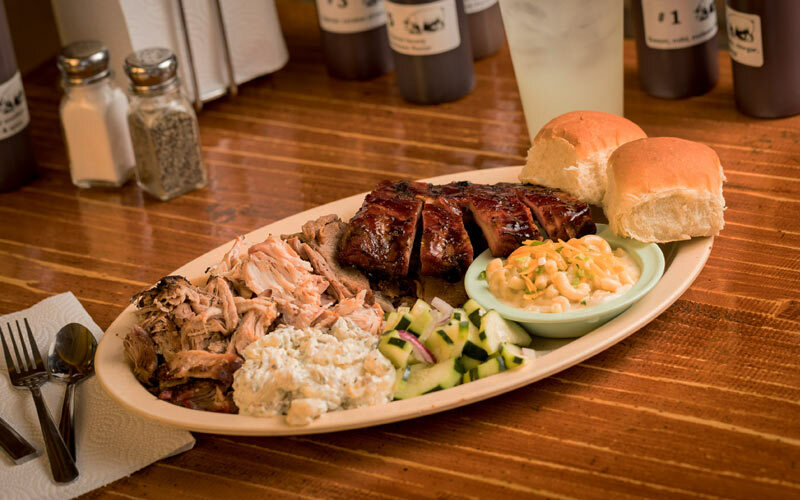 We are proud to prepare these daily and have been satisfying BBQ lovers for over 25 years. Stop by one of our three locations in New Mexico, or let us cater your next family special event or business/corporate event. 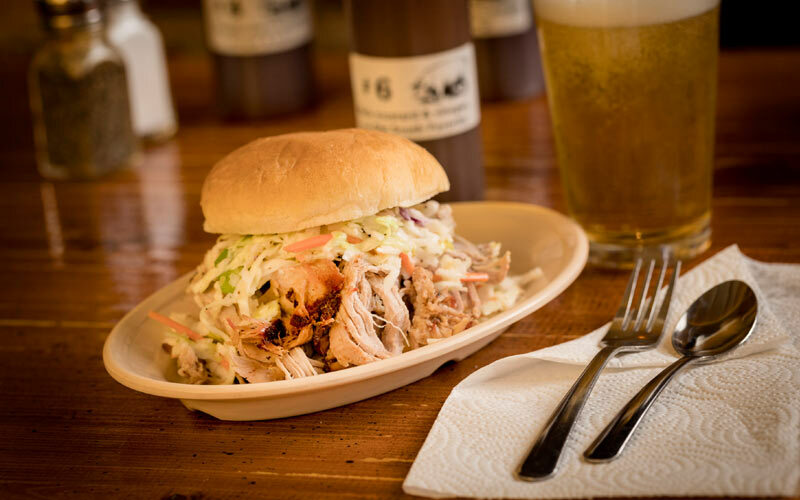 For your convenience, we also offer delivery options, sent right to your door! 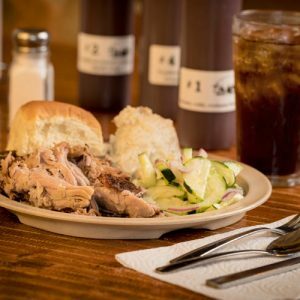 Award Winning Memphis style BBQ in NM. 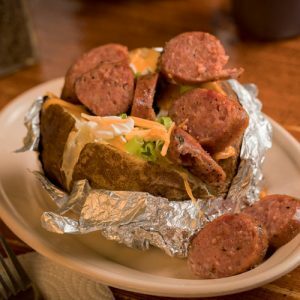 We care about the quality of every meal we serve. 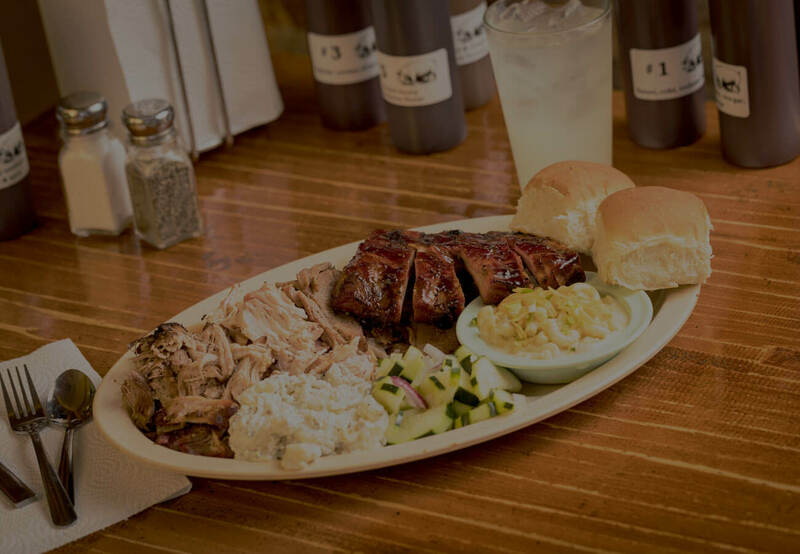 We have been serving award winning Memphis style BBQ throughout the state of New Mexico for 12 Years. 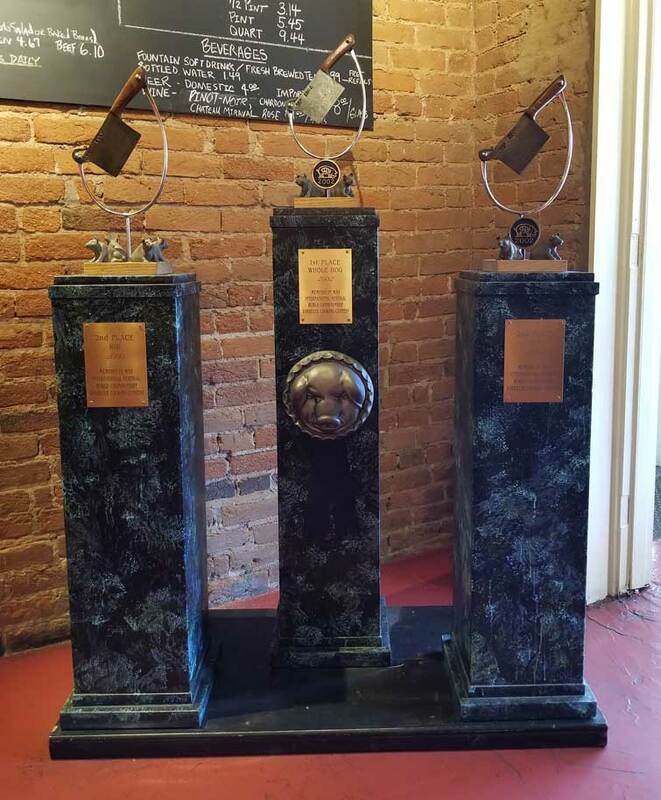 Stop by or Cater our Award Winning Memphis style BBQ and See For Yourself Why We Are The Best BBQ in New Mexico! They say we eat with our eyes... In that case, feast away.